The VR Renaissance started with endless possibilities. 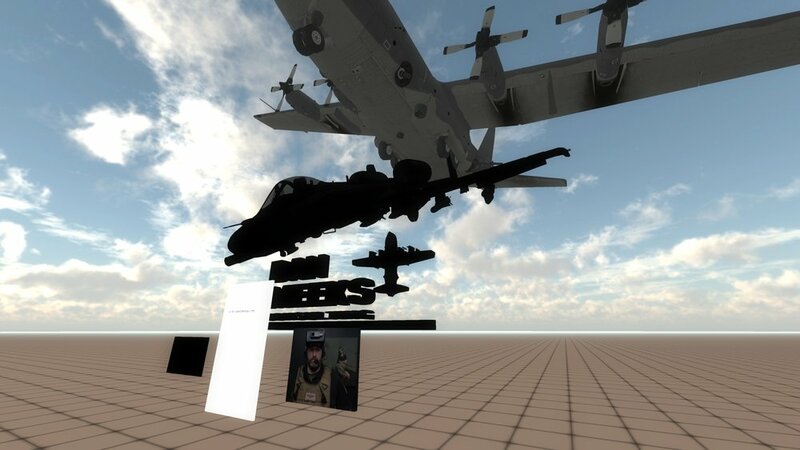 I am grateful to have been a part of the world builders that helped develop JanusVR--an immersive web experience where webpages, including this one, can be physical spaces you explore with others. I was there to capture the first time the multiplayer server came online. We were all standing in a webpage! Click the image to visit my WebVR landing page!